That last point is one area a WSU medical school will look to help. An aging population – especially one in rural areas of the state – needs better access to health care. Creating that access will help our region’s economy by creating more doctors to treat patients. Doctors greatly contribute to the region’s economy – just look at the Puget Sound area. Our community-based medical school model will also allow for faculty to be hired in areas across the state. Research funding that comes with a medical school will greatly impact the economy as well. And it’s not just the graduates the medical school will churn out. The College of Nursing and College of Pharmacy – both headquartered on the WSU Spokane campus – also produce health sciences graduates that go to work in rural areas and become part of the health care sector in our state. 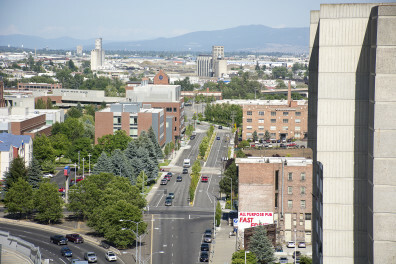 A WSU medical school is just part of the solution. But when it is at full build-out, one of its benefits will be the positive impact it has on the economy.